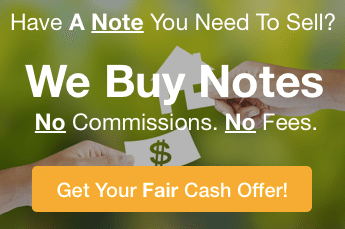 We provide win-win solutions to help note owners get your cash out of your future note payments today… rather than having to wait months or years. Our mission is to educate individuals and groups on investing in promissory notes secured by real estate and to create income for us and our investor partners from owning promissory notes secured by real estate. People do business with people they trust and like. We pride ourselves in building long lasting relationships and will work hard to earn your trust. We strive to create Win-Win solutions and will always be true to our core values. Tom has been an active real estate investor since 1998, investing in Arizona, Florida and Texas. He has been a member of the Arizona Real Estate Investors Association (AZREIA) since 2005 and is also a member of the American Rental Property Owners & Landlords Association (ARPOLA), and the Arizona Private Lenders Association (APLA). 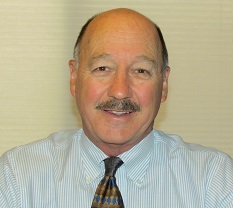 Tom holds a real estate license and a Mortgage Loan Originator license in the state of Arizona. He earned an MBA degree from the Lake Forest Graduate School of Management.